A young man has consumed over 60 000 bags since adopting the strange habit aged seven. 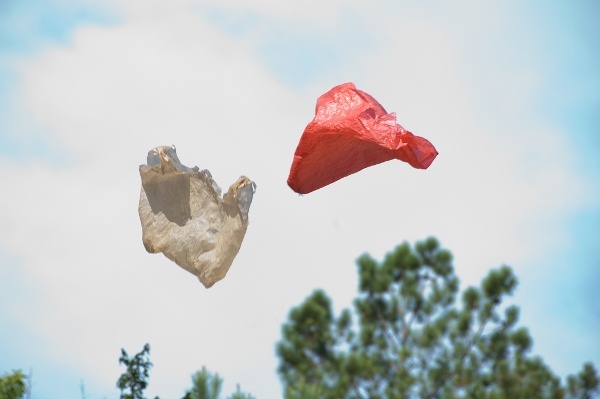 A man has become addicted to eating plastic bags. Robert (23) has been eating plastic bags since the age of seven and even steals them from supermarkets to satisfy his intense craving. To date he has scoffed over 60 000 bags, starting off his morning routine with one for breakfast. He then drives around his neighbourhood in Oakland, Tennesse searching for leftover shopping. Robert, who talks about his craving on TLC show My Strange Addiction, says the different coloured bags have varied flavours and claims the blue ones are "just delicious." He can even go a day and a half without real food, sacrificing his meals to chow down on plastic. Robert has ignored doctors' health warnings that his habit could lead to intestinal blockages and liver damage but has promised his fiancée Ashley he will try to cut down before their upcoming wedding .